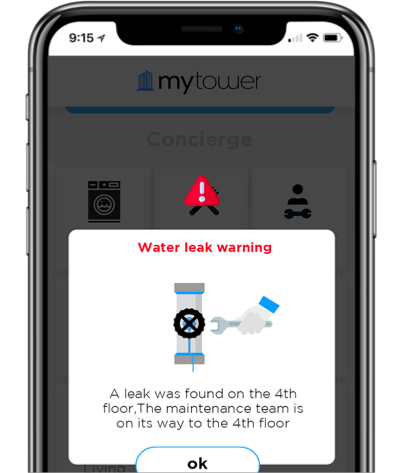 MyTower’s property intelligence management platform connects and enhances property and service management, bringing the entire ecosystem under one virtual roof. The new era of property management requires a new and original approach. Cutting-edge service management solutions that take into account the current needs of owners, residents, managers, and vendors. A versatile, complex industry receives one-track solutions that fails to answer its needs. Facility management solutionbecome increasingly important. An all-in-one, innovative platformfor next-levelproperty intelligence management. The new era of property management requires a new and original approach.Cutting-edge service management solutions that take into account the current needs of owners, residents, managers, and vendors. 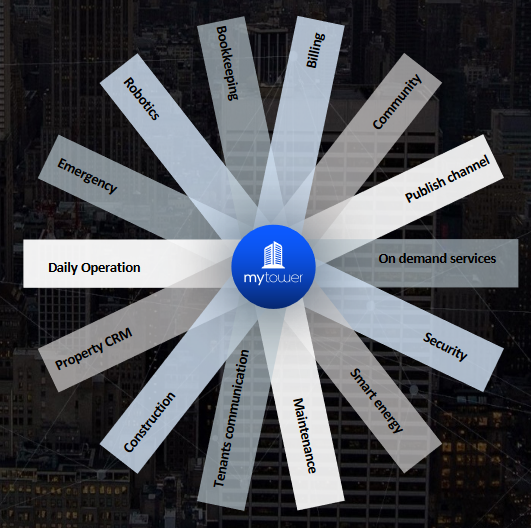 MyTower’sproperty intelligence management platform connects and enhances property and service management, bringing the entire ecosystem under one virtual roof. The next generation of property and service management is knocking at your door. 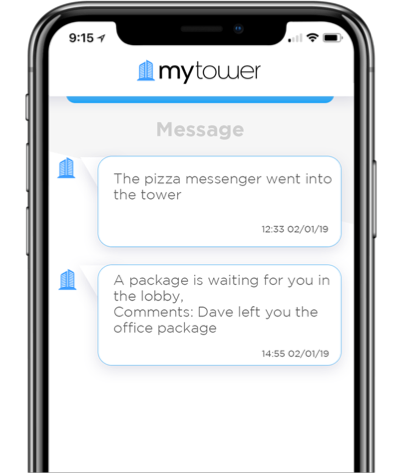 MyTower provides innovative, personalized tools to better collaborate, manage tasks, fulfil and anticipate every need. All under one roof. CRM system to manage residents, visitors, vehicles and deliveries and so on…. For tenants to easily order from within their app.